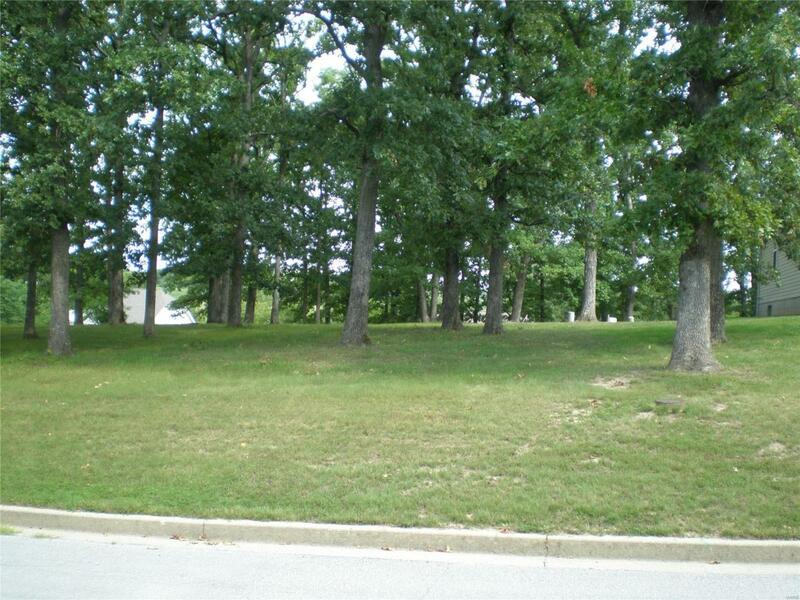 Beautiful home site on a large double lot located inside the city limits in the University Park Subdivision. It is convenient to some great retail shopping areas, dining and I-44. All utilities are available and it is ready to build on.